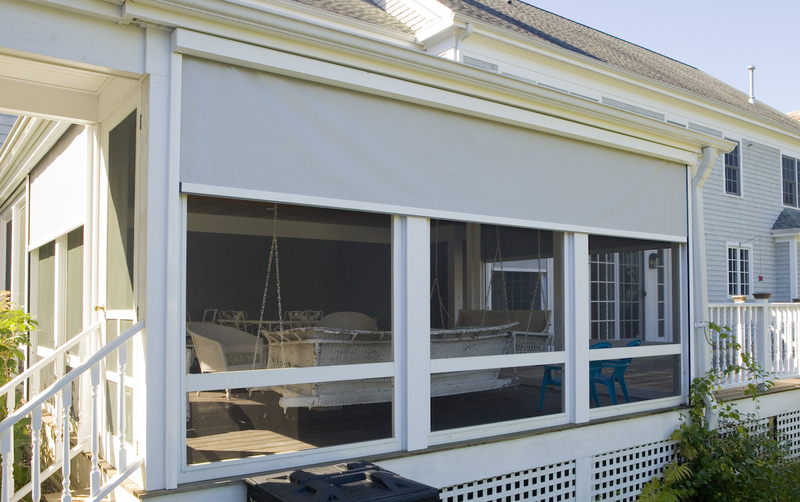 Awnings, shades and patio covers are a great investment in the beauty and value of your home. 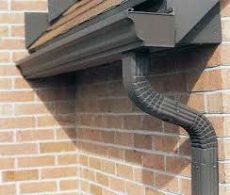 Do your gutters look like this? Cover them with Gutterglove® and never clean them again! 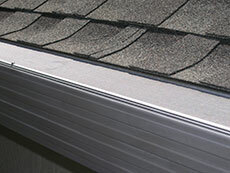 This custom home in Cool, CA was a true test of our abilities and GutterGlove® product knowledge. 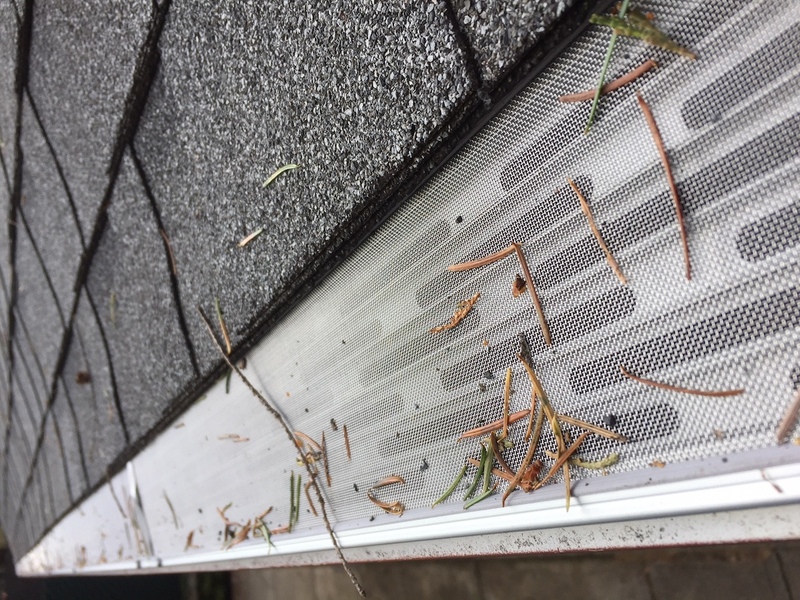 We design leaf guard systems, rain gutter systems, seamless gutter systems, and awning and shade systems, providing quality installation and service in Sacramento, Nevada, Placer and El Dorado Counties. Leaf guards serve three primary purposes. They protect your home from costly water damage caused by clogs, reduce your home maintenance expense, and keep you off the ladder! 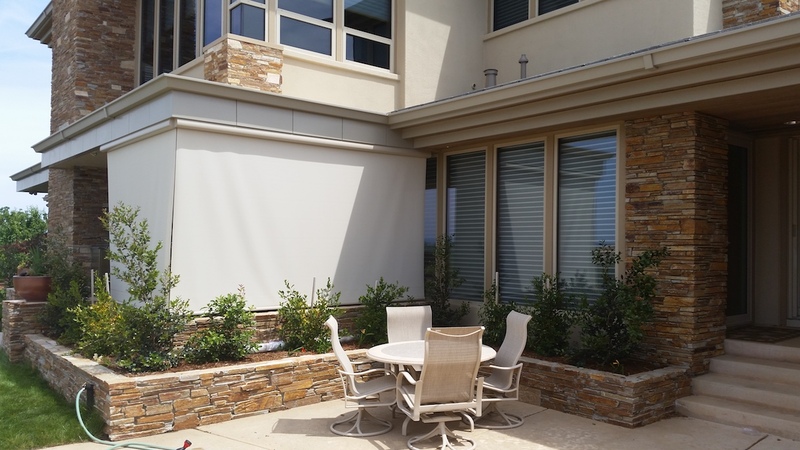 Nothing enhances and protects the beauty of your home and the comfort of outdoor living like the custom solar protection of Eclipse retractable awnings and shades or Elitewood aluminum patio covers.